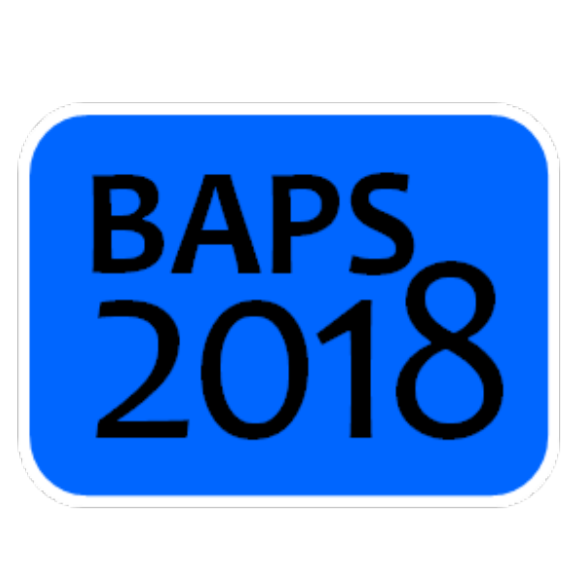 The 2018 meeting of the Belgian Association for Psychological Sciences (BAPS) will take place at the University of Ghent and is focused on Psychological science of primary mental health care. Nele De Witte will present a poster on the Carewear project. This presentation will introduce the protocol of the Carewear trials as well as provide a brief overview of the first experiences of mental healtcare professionals with the Carewear platform.